And get unlimited access to this gym and 1140 others. 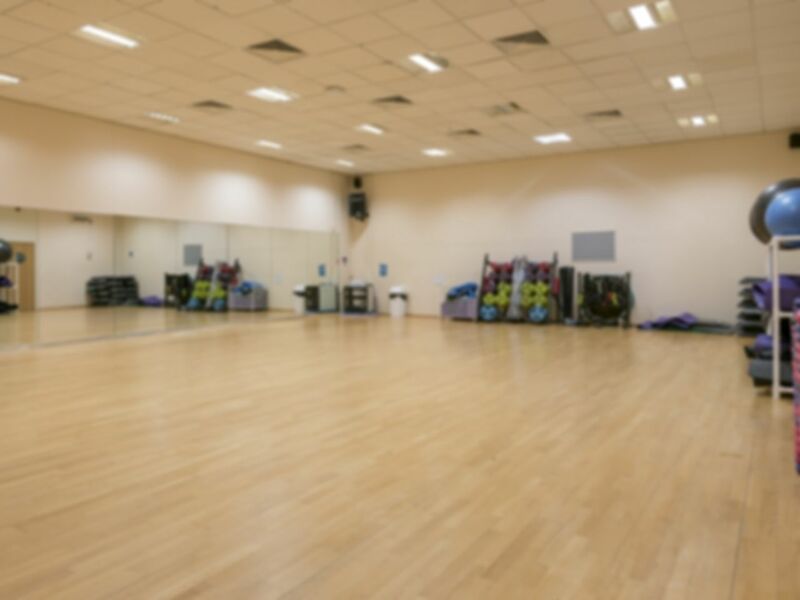 John Warner Sports Centre is a modern and vibrant Leisure Centre based in Hoddesdon, Hertfordshire with a friendly and inclusive atmosphere for every type of gym user from, veterans to beginners. The Centre offers a modern, state-of-the-art gym with a fantastic array of fitness equipment with everything from cardio machines such as treadmills, rowers and cross trainers to strength equipment including free weights, bars, benches and resistance machines. Alongside this there is a fantastic functional fitness area to add some variety to your workout. Your pass also gives you access to the swimming pool which is a great way to keep fit by swimming lengths or if you prefer, simply to relax - just don't forget your swimming costume! Located near Hoddesdon town centre, adjacent to the John Warner School, there is parking available on site. Rye House train station is 0.8 miles from the venue which is only a short fifteen-minute walk, there are also bus routes that run close to the facility. If you are travelling by car the A10 is 2.8 miles from John Warner which is only six minutes.